At Quality Overhead Door, we offer Genoa home and business owners the best products from the best manufacturers in the industry. 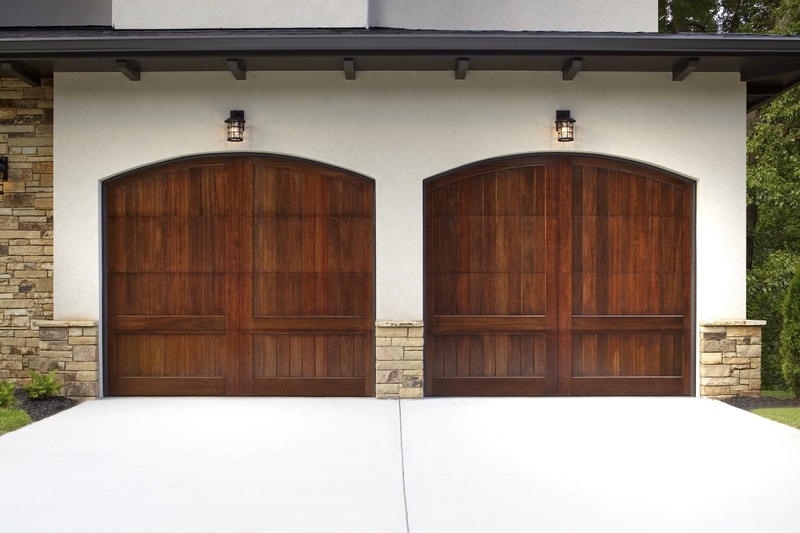 Our selection of garage doors comes from Clopay, CHI, Wayne Dalton, and other top brands. We also offer LiftMaster garage door openers, in addition to servicing all makes and models. We also provide unrivaled service in Ottawa County, as well as in communities throughout northeast Ohio and southwest Michigan. In addition to residential installation, repair and maintenance of garage doors in Genoa, Ohio, we deal in commercial products, entry doors, fireplaces and much more. Our focus is on providing superior customer service, emphasizing responsiveness and expertise. Enjoy free estimates before installation work begins, and get peace of mind in the warranty that comes with all products and services. 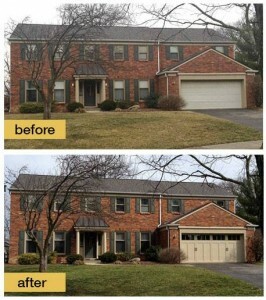 We are the garage door company Genoa homeowners can trust for excellent products and outstanding service. Quality Overhead Door is the company you can trust in Genoa. But don’t just take our word for it. We are proud to have earned Clopay’s Dealer Milestone in 2014, as well as the Clopay Presidential Award each year since 2005. We are also a LiftMaster ProVantage Authorized Dealer, meaning we can serve you with the best garage door openers available. Through more than three decades of serving Genoa, Ohio, and surrounding communities, we’ve served thousands of satisfied customers. This satisfaction is evidenced by our A+ Better Business Bureau rating, as well as our Angie’s List Super Service Award. When it comes to your home or business, don’t just trust the discount provider down the street. Turn to the company that’s been serving Ohio communities since 1982. We take great pride in our history and deep roots in the Toledo area and throughout the region. We’ve learned a great deal about serving home and business owners through more than 30 years of doing business, and we apply those lessons each day, on every job. We’ve learned our longtime team members are best able to meet our standard of quality and service excellence, and so we only send our own licensed technicians to work in your home — never contractors. We’ve also learned that our customers value dependability, and so we always do what we say we’re going to do. Finally, we’ve learned garage doors and other needs often create urgent situations at your home or business. And so we are responsive for 24/7 repairs — we are the company you can count on in a pinch. When you need garage door installation, service, repair or maintenance in Genoa, Ohio, choose the family-owned and family-operated option. Choose Quality Overhead Door.